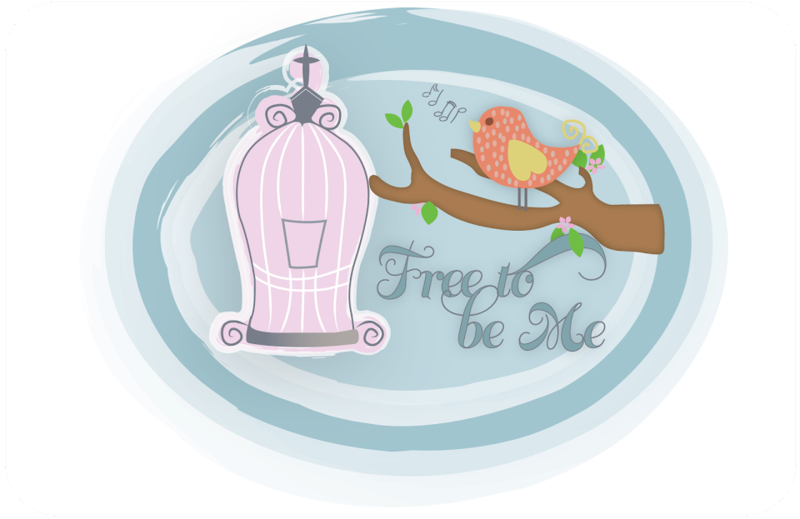 Free to Be Me: Narrowing it down! Well, I must admit that I always thought by the time I was 44 (the age I am now) I would have this walking with Jesus thing figured out! What a joke! At the age of 44 the only thing I know for sure now is that I have a lot less answers and a lot more questions! On Saturday we were able to attend the Braves game and the Steven Curtis Chapman concert. Many of you know Tim is the chaplain of the Braves and he was the MC for the concert/sharing time! Because of a one hour rain delay, we were able to spend some quality one-on-one time with Steven. Steven's 5yo daughter was killed tragically on May 21st. It has been such a painful time for them and a time of brokenness and searching. He shared that after 30 years of studying, writing songs and leading others in worship, he has had to kick to the curb much of what he thought he believed. He said the few things that are left are what he is passionate about and what he is willing to die for! What he has found is the same thing I have been wrestling with and, while the struggle can be intense at times, the result is a freedom like never before. Much of what I thought I believed was more man-made rules than scriptural truths. Much of what I thought was really important turns out to be little more than wood, stubble and hay! There are a few absolute, irrefutable truths, but so much of the other stuff is totally subjective and varies from person-to-person. Will you join me? Will you begin to make a list of only those things you know for sure? Only those things for which you can find black and white evidence? Tim says we should spend more time questioning answers than answering questions! That's pretty profound if you stop and think about it! Makes me realize afresh why He says we should be quick to listen and slow to speak! Dear Lord, I invite You to speak to me. I am laying aside all my pre-conceived pat answers where you are concerned and asking You to show me what You want me to focus on. What truths do you want to brand on my heart? What to you want my focus to be personally and in the things I share with others! Help me rejoice in the struggle! As a very wise friend just shared with me, right in the middle of the word wrestle is the word rest! Must mean it is possible to be at peace even in the midst of sorting it all out! I will join you, too, friend. I'm taking this prayer and making it mine as well. Fastening my seatbelt and being thankful that Papa is so patient and willing to teach me truth in spite of my foolishness. I'm grateful for the ways God uses you to challenge me and make me think, friend. I've presented you with a blog award---check it out on my blog! This is the third time reading this post and every time so far...everything becomes sooo quiet. I am not certain why I keep coming back to it. The wood, hay and stuble were spoken to me earlier this week. My list goes back to my first love. The "very" first thing I ever remembering when receiving Christ was the Lord does not gives a spirit of fear, but a spirit of power, love and self-discipline. #2- My grace is sufficent...I chose you to handle what I have given you. I would have not chosen you if you would not have chosen to glorify me. I gave you this to carry because you can and they cannot. That's all at this moment. I so needed to read this Barb! Thank you for sharing your heart and such wisdom in your words. I need to make that list for myself!